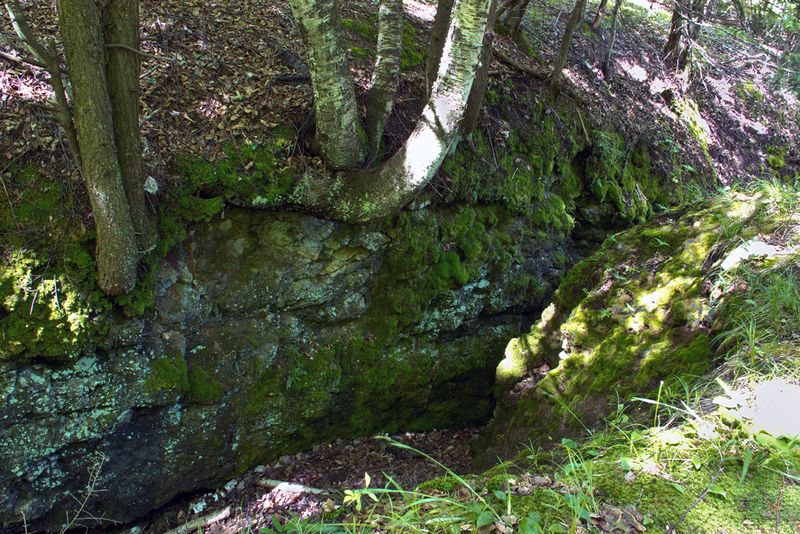 On July 19, 2008, MNA became joint owner of a unique geological feature when the Board of Trustees approved an offer from the Michigan Karst Conservancy (MKC) to partner with them on a sanctuary. Under the terms of the agreement, MNA and MKC work collaboratively to preserve and manage a 76-acre feature commonly referred to as Mystery Valley. The term “karst” is used to describe regions throughout the world that have features formed largely by underground drainage. Karst terrains are characterized by caves, steep valleys, swallow holes (a place where water disappears or sinks underground), and a general lack of surface streams because drainage is underground. The resulting landscape provides unusual habitats for plants and animals. 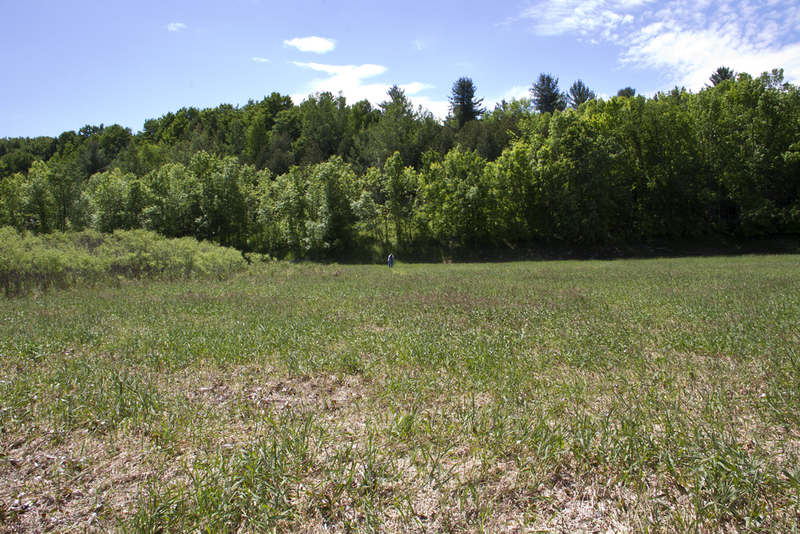 Mystery Valley is located in Posen Township, Presque Isle County, and is MNA’s first sanctuary in the county. Mystery Valley is regarded as the finest known example of a karst valley with a swallow hole in Michigan, and MNA is now engaged in preserving this unique land feature. Mystery Valley is an incredible asset to the local residents, as well as the people who come from many miles away to visit. Michigan’s natural areas are disappearing and without direct involvement from private citizens and organizations, our unique natural areas will be lost forever. MNA focuses on preserving only the highest quality natural areas and in this way, we help protect Michigan’s natural diversity, which results in healthier ecosystems throughout the state, even in areas not protected.